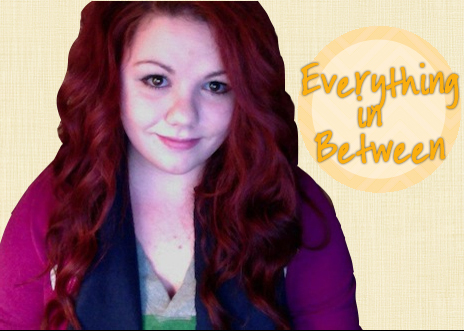 Hey there, fellow blog lovers! I've had quite a few "those moments" kind of moments lately. Wow. Did I use the word, "moments" enough in that sentence? No? Moments moments moments moments! The more you type a word, the weirder it looks. That awkward moment when...- you hide behind bushes while walking down the street because you see someone you recognize but don't want to talk to- a 6th grader tries to teach you Schimpfwörter (cuss words) because the only ones you know are Scheiße (shiat... without the "a") and Zicke (biatch... without the "a") (which are apparently not even real ones)- you say Rolltisch in what you thought was a very good German accent, and the whole class starts to laugh at you because you "sound American"- you are left to watch a 13 grade class, and the 1932 (the year) words for "cat" (hint: starts with a "p") and "rooster" (hint: starts with a "c") come up in the same sentence and your face turns bright red because a class full of 18 year olds is laughing their butts off and you're trying to be mature...you end up laughing- you realize you have lots of amazing sponsors for the month that you still need to spotlight, and not enough Mondays left to do it. 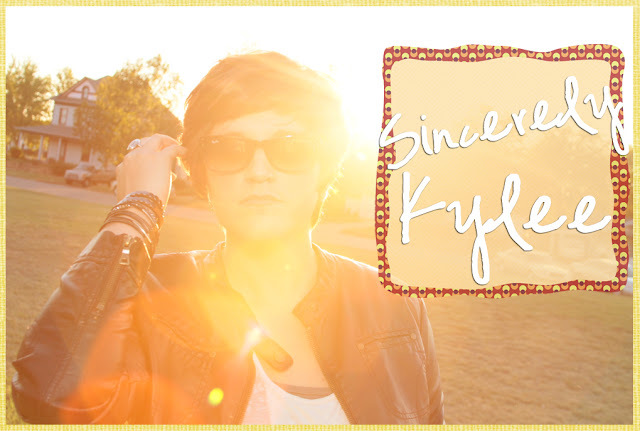 Sincerely, Kylee is a crazy mess of a blog that has cocktails, tutorials, funny stories and videos, and the occasional inspiration. It may be unorganized, but I try to do my best and give you nothing but my utmost sincerest feelings and thoughts. If I could travel anywhere in the world... it would be New York to Belgium to Italy to Ireland then to L.A. and then hit the Grand Canyon on the way back home. :) I would love to travel all over the place. There just never seems to be enough money to do that. Hey everyone! My name is Samantha. My blog, Everything in Between, is my little virtual world where I make sure to post things that I always want to remember & cherish. 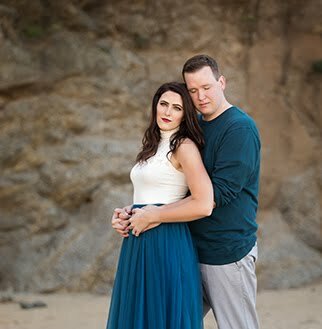 My posts range from being young and in love, pre-planning a wedding, my life in general, and Everything in Between. The topics are limitless! If I could travel anywhere in the world, it would be New Zealand. It's such a beautiful place and there's so much to do! I feel like I would be forever peaceful and stress free if I lived there. I have a story behind who I am just like all of you. I will spare you the details. :) I started this blog because fashion is one of my passions. Putting together outfits and creating ideas is so much fun. Most blogs I run into have very expensive taste. Nothing is wrong with that, but I'm a bargain shopping kinda girl. I have never paid much for the things I have bought. I think this sets me apart from others. I don't spend loads of money to say I bought something with a label on it. I find vintage and thrifted items and make them my own. I am the biggest clearance shopper you will ever meet. I also add a little bit of my life and a little bit of DIY stuff in on my blog too. I like to mix it up a little. Stop on by!! You can also follow me on twitter (jalynnbriggs) or on Pinterest (jalynnbriggs) or on Instagram (jalynnbriggs). Hi! 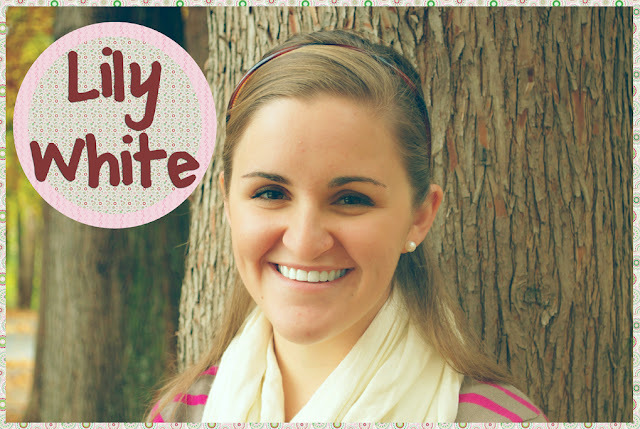 My name is Mary and I'm the face behind Lily White. Words that describe me are: Christian, girlfriend, graduate student, aspiring photographer, overactive crafter, coffee addict, and nature lover. 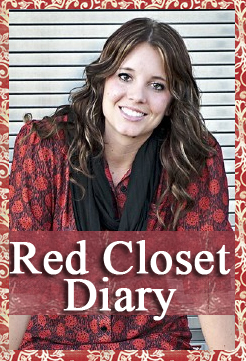 Words that describe my blog are: God centered, faith sharing, online photo album, story time rug, coffee shop conversation, life documentation and friend making. Hello! 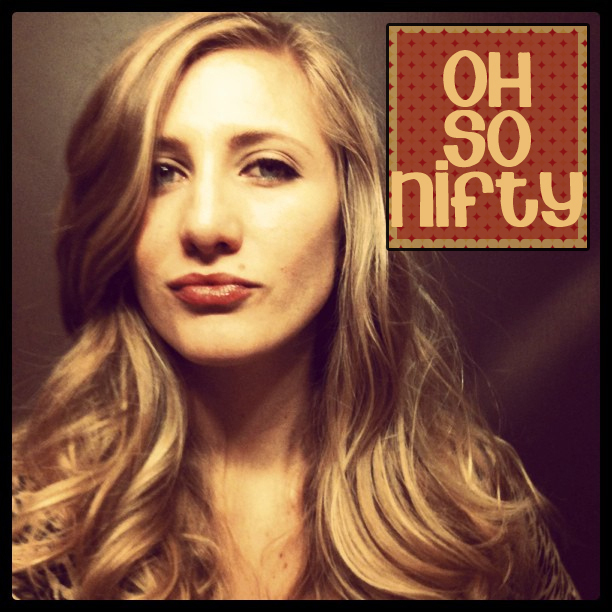 I'm Ameryn, an interior designer, wife to my wonderful husband and now blogger at oh so nifty! I started oh so nifty to have a space where I could share my ideas about design, crafting, b, health, and whatever else that catches my interest. I share my day to day life, pictures of my fur-babies, inspiration, and projects... Maybe I'll inspire someone, maybe I'll get great feedback on a project, or maybe you'll just come to laugh at pictures of my pets?! Either way I hope you enjoy.If you could go anywhere in the world and money didn't matter, where would you go? I would probably take a 6 month trip starting in Spain and work my way down to New Zealand. Stopping from country to country staying at least one week at a time. Lol, I love that most of us hide from people that we don't want to talk too!! Cute blog, I'm a follower from "for love of a cupcake." I'll check out your sponsors too!